Neil Harris is the Chief Commercial Officer at Global Processing Services (GPS), an industry-leading issuer processor that provides payment technology and alternative banking solutions to programme managers, acquirers and some of the largest Fintechs and ‘next generation’ banks globally. 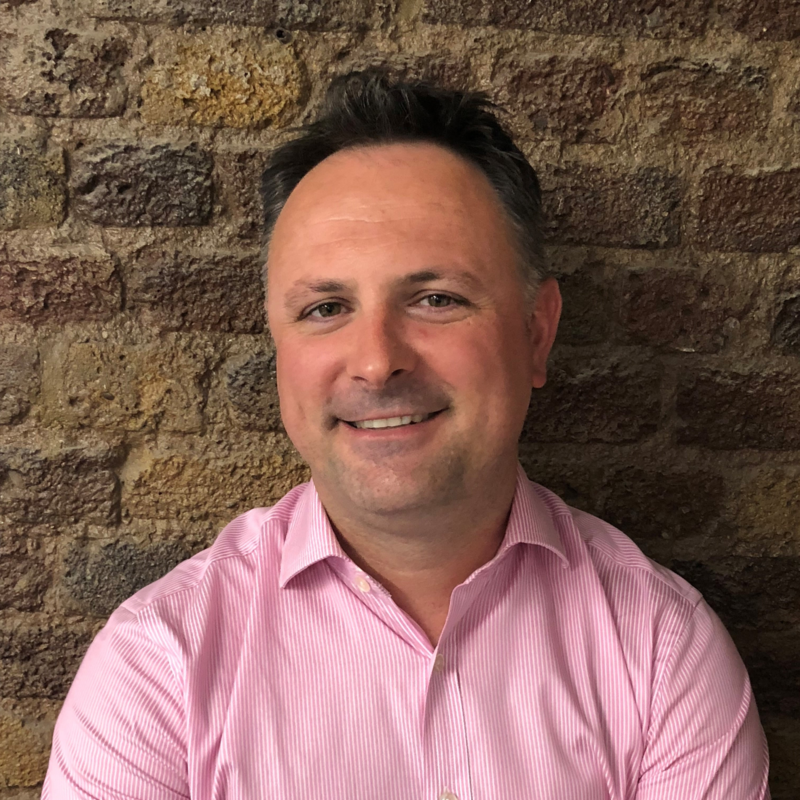 With over 14 years of experience in the payments industry, Neil’s key focus has been on driving positive change within the payments industry, initiating collaboration between influential peers to support financial inclusion initiatives and building customer success by delivering added value through his extensive knowledge of the payment space and emerging technologies. In his career, Neil has built long standing relationships with all stakeholders at different touchpoints of the payment supply chain from issuers, acquirers, programme managers and card manufacturers to the most innovative, disruptive businesses in fintech and the payments sector. His dedication and passion combined with his ability to make that connecting link between the traditional payment infrastructure and the new emerging technologies has made him the go to reference in this space and is highly recognised by his peers for his contribution to the industry. As Chair of the Financial Inclusion Committee at the EPA, Neil is part of the leading taskforce that has been created in developing a new industry kitemark. Their mission is to provide benchmarking capabilities within the industry in determining the level of impact that one Fintech has in comparison to another in truly tackling the issue with financial inclusion. In the past year, Neil has been working closely with international trade missions to promote UK payment technology across frontiers and in February 2018 was selected to be part of the UK FinTech Trade mission to Austria and Switzerland. 5:00 PM How Are Payment Technologies Levelling the Playing Field for Financial Inclusion?